Get $25 or 10% cash back (depending on the referral link) on your credit card after completing your first stay of $50 or more booked on Booking.com. The referrer gets $25 cash back on their credit card once you complete your first stay. The exact reward amounts and requirements may be different for different referral links but generally offer a certain fixed amount or percentage cash back when a certain minimum spend requirement is met. They also vary by currency. 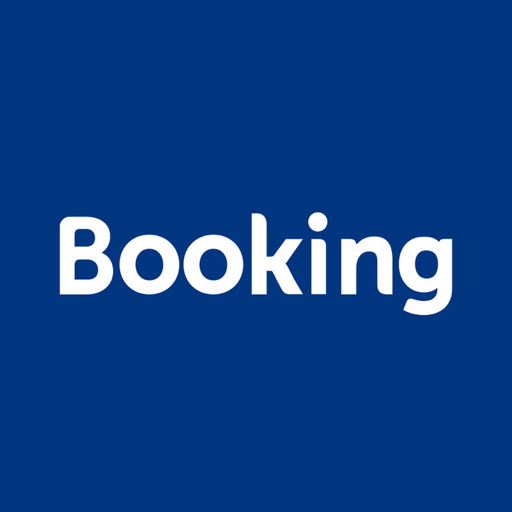 Booking.com seems to occasionally invalidate people's referral links without reason or notice.